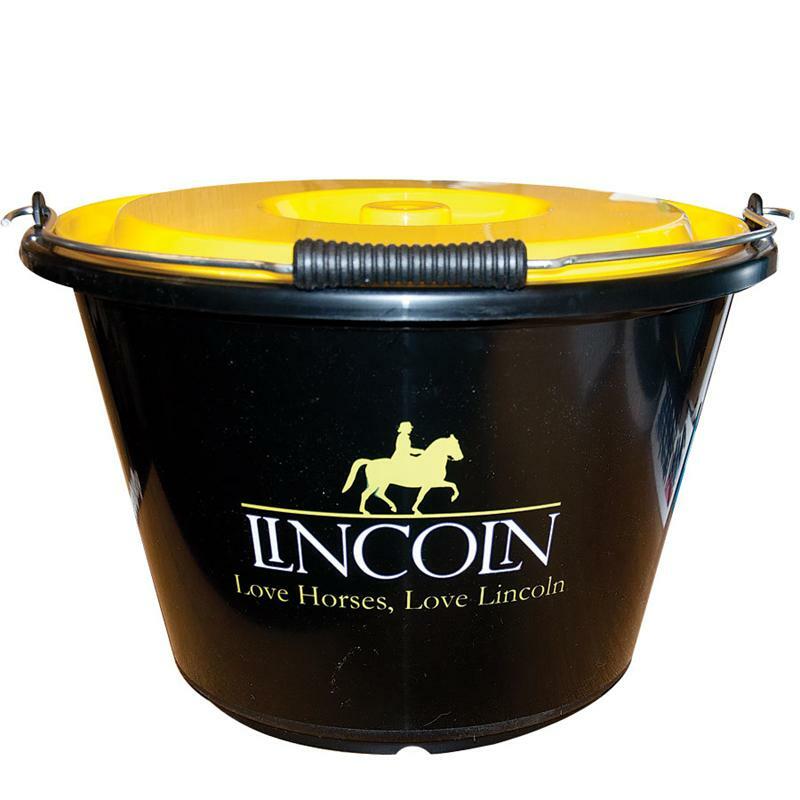 This Lincoln 18 Litre Bucket is perfect for feeding, storage and washing around the stable. Each bucket comes branded with the Lincoln logo. Available with or without a lid. Below are some recent questions we've received regarding Lincoln 18 Litre Bucket, including answers from our team. What is the material of this bucket? The bucket and lid are made from robust plastic.